This the official Registry Website of the .NFL top-level domain name. NFL Reg Ops LLC is the ICANN-approved registry operator of the .NFL top-level domain and is an Affiliate of the NFL (“National Football League”), an American professional football league. Through the active involvement of the 32 NFL teams, and long-standing partners, the league is able to make a positive difference in America's communities and connect with millions of fans each year. 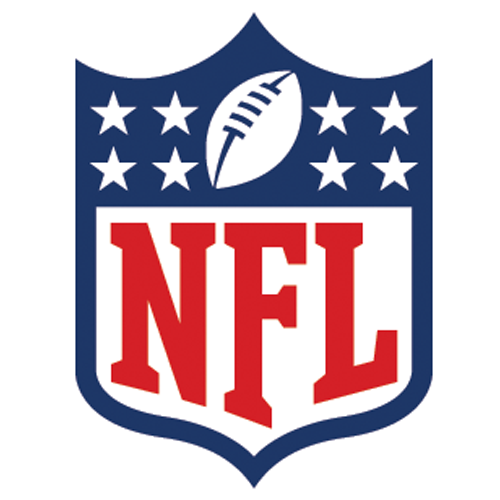 Copyright © 2016 National Football League. All Rights Reserved.